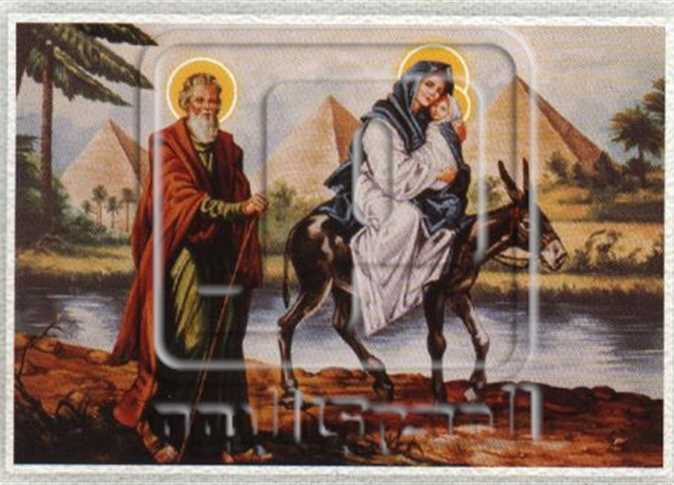 An Egyptian team has begun documenting celebrations along the Holy Family journey route in Sharqia governorate on Monday as preparation for it’s inclusion on the UNESCO World Heritage List. The team of experts, coming from the Ministries of Tourism, Antiquities and Culture, will be bringing together data regarding the heritage of celebrations held along the Holy Family’s flight route across Egypt. The team gathered data on the immaterial heritage of the Holy Family’s flight through the archaeological area of Tel Basta, determining the site’s requirements and development needs. Sharqia Governor Mamdouh Ghorab said that this event may help improve development for the governorate’s tourism services, opening up new horizons and tourism products to stimulate Egypt’s domestic and foreign tourism. He stressed that his governorate is unique in it’s multiple heritage and tourist destinations, which are spreads among more than 100 sites and enriched with three historical religious routes that put it on the global tourist map. Ghorab said that the governorate is doing its best to promote tourist activity, adding that the revival of the Holy Family’s flight is a major development and preservation of human heritage.